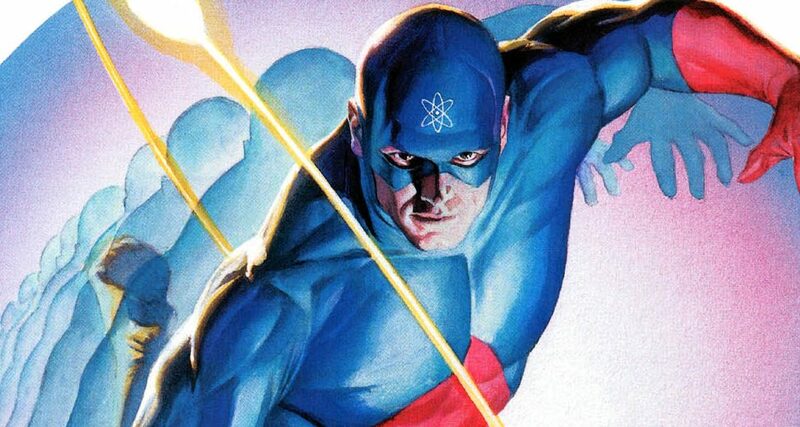 DC Comics Rebirth & Justice League Of America #14 Spoilers: Does The JLA Finally Find The Atom, Ray Palmer, From DC Universe Rebirth #1? Do they finally find Ray Palmer? 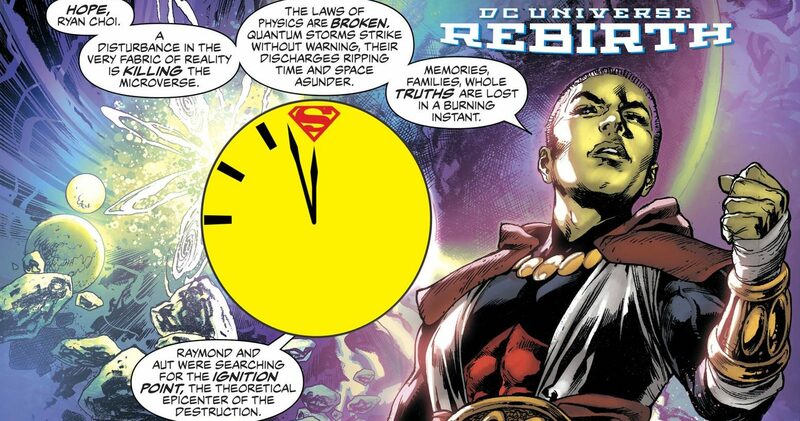 DC Comics Rebirth Spoilers: Justice League Of America #13 Bridges Doomsday Clock #1 To DCU Rebirth #1 w/ Dr. Manhattan Of The Watchmen? DC Comics Rebirth Spoilers: Justice League Of America #12 Begins The Ray Palmer & Microverse Quest Launched In DC Universe Rebirth #1! Two Atoms are better than one... or are they? Don't let the cover fool you, this story is all about The Atom! 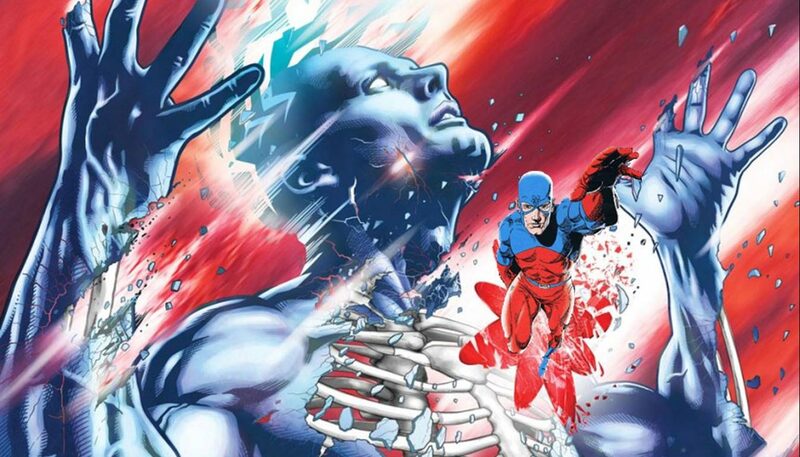 Earth 2 Spoilers: What Is So Different About The Atom? What makes this the All New Atom? Spoiler Warnings: What Former Justice Leaguer And Super-Scientist Is Now An Agent of S.H.A.D.E.? 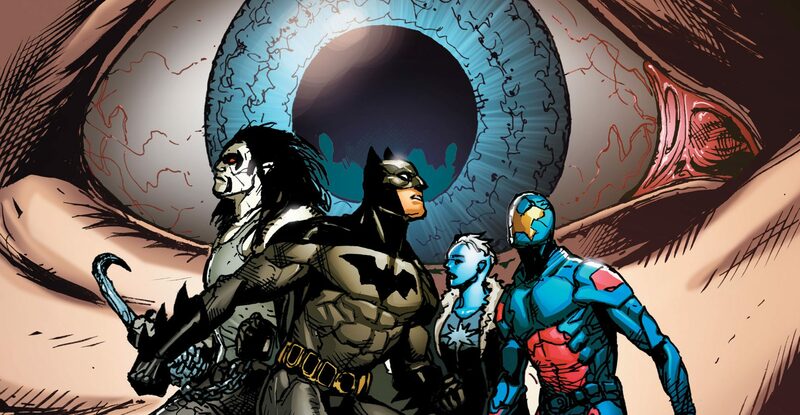 Flashpoint Spoilers: Which Two Would Be JLA Members Does Heatwave Kill? Has Heatwave ever been this badass before? 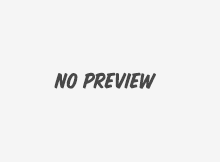 DC Universe Classics Series 17 Images! Blackest Night! DC Universe Classics Wave 17 a Geoff Johns’ Blackest Night set? More Blue Lantern Flash & friends? Weigh in. Likely or unlikely? Time-limited Atom adventures... with potential for more?